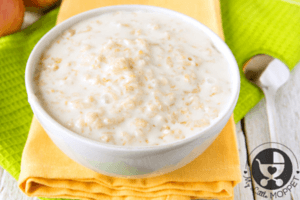 This is a very easy peasy recipe with only three ingredients. 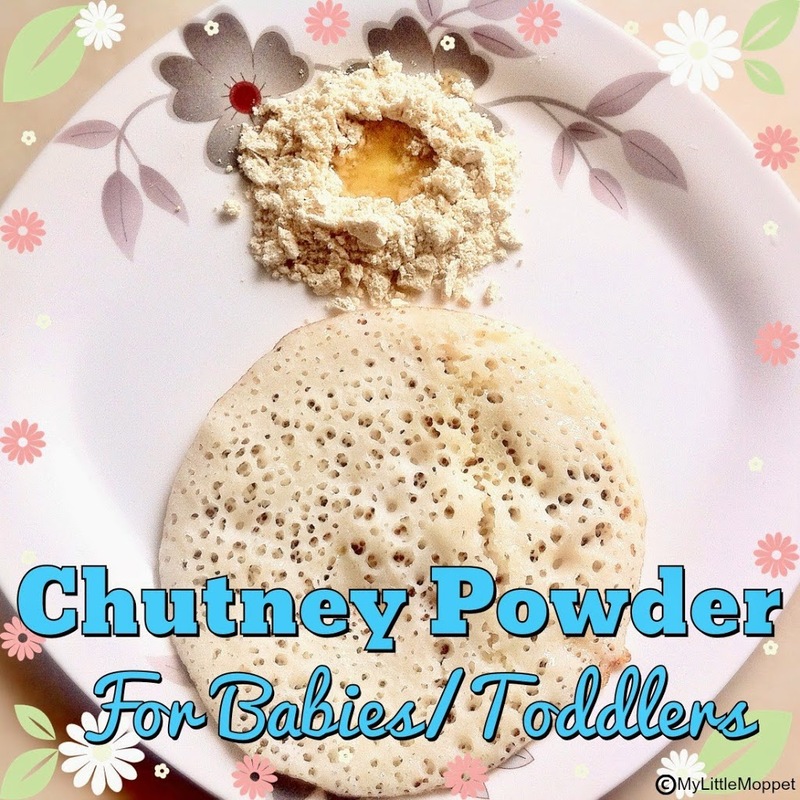 This Chutney Powder is my own tried and tested recipe and is perfect for babies above 7 months and toddlers. The chutney powder which we use for dosa and idlis are very spicy and has many ingredients which may not be suitable for babies. 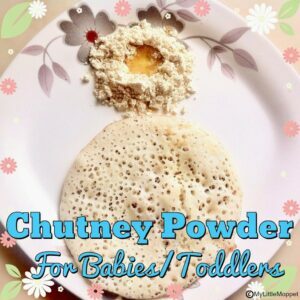 How to make Chutney Powder for Babies & Toddlers? 1. Dry roast all the ingredients. 3. 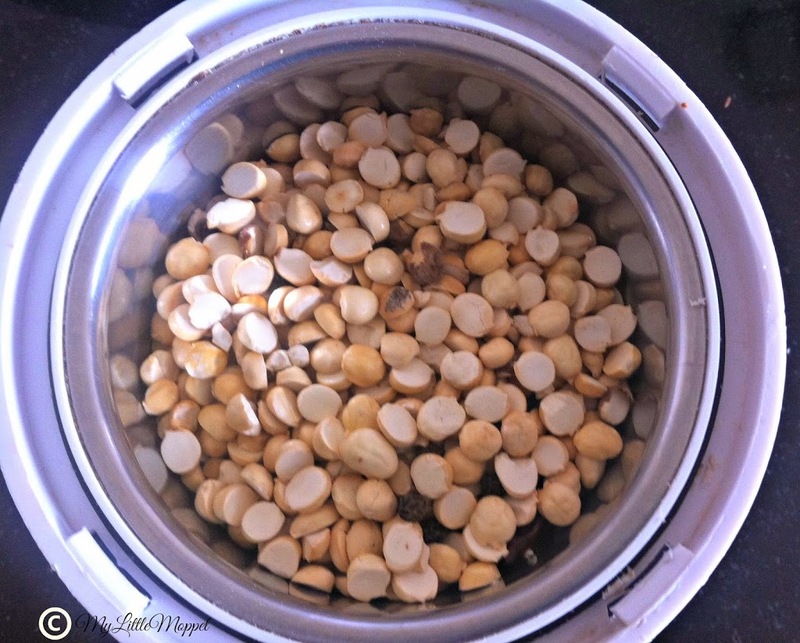 Grind them into a fine powder in a blender or mixer. 4. 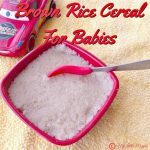 Add salt for babies older than 1 year. 5. Chutney powder is ready !!! 6. Mix with little Ghee and serve with Steamed Dosa, Idli, it can be even mixed with hot rice and ghee. 7. This powder is very useful during travel, you can get idlis from hotel and feed with this powder. 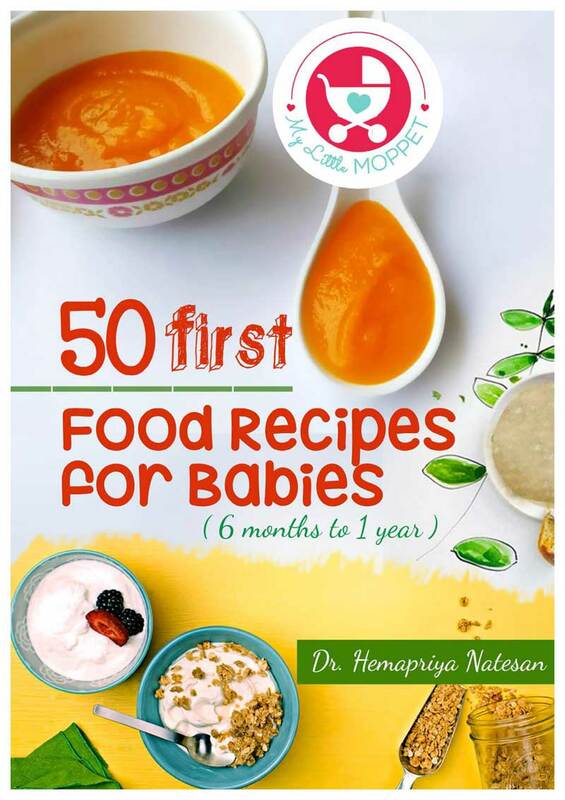 One important tip for babies while eating out – Always give babies, food that is steamed like idlis, rice, don’t give coconut chutney or anything that is not cooked over the flame. 100 mg of roasted gram yields 164 kcal. 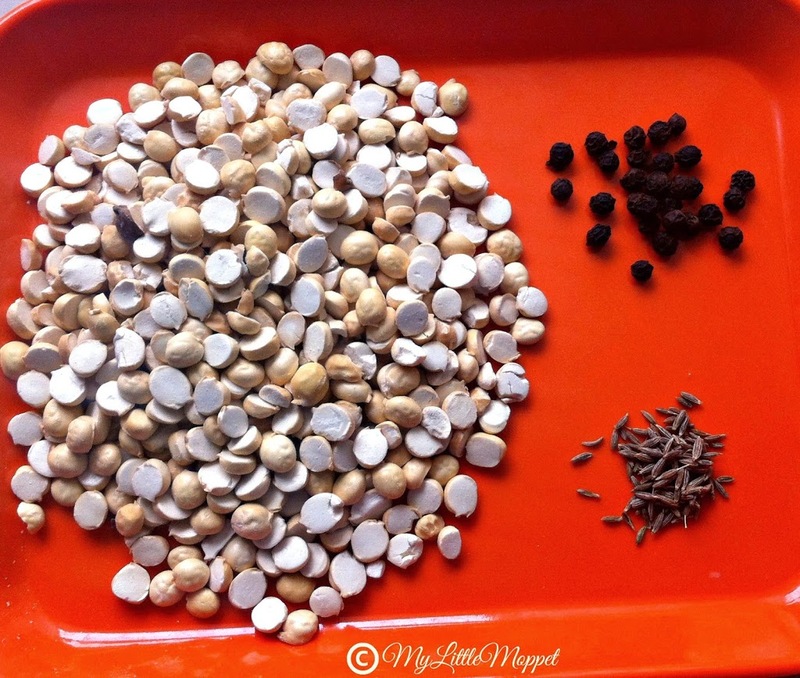 Pepper and Jeera help in easy digestion. Dry roast all the ingredients. 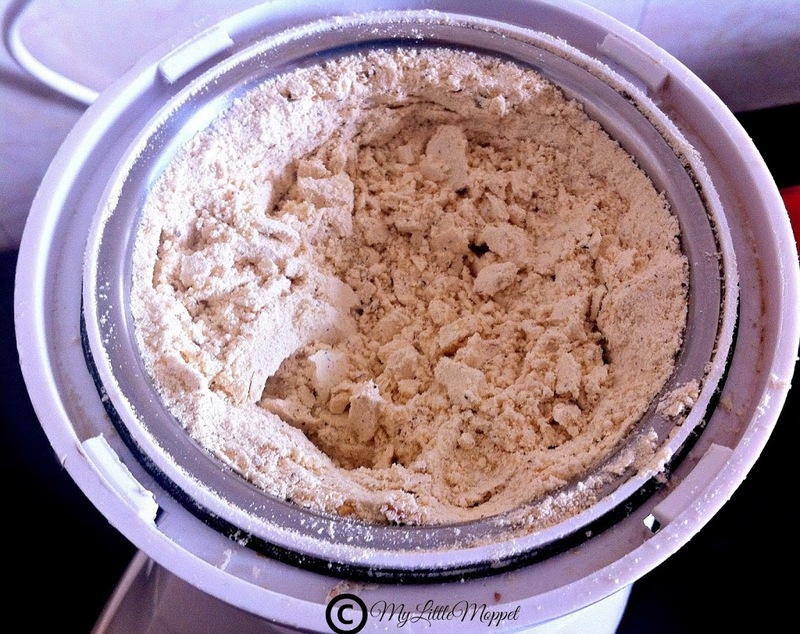 Grind them into a fine powder in a blender or mixer. Chutney powder is ready !!! Mix with little Ghee and serve with Steamed Dosa, Idli, it can be even mixed with hot rice and ghee. Very nice recipe. Is it ok to make this powder in bulk and store it at room temperature? Yes Saranya, You can. Please store in airtight container. 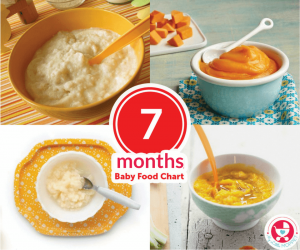 I m finding ur website and food products very useful for my 11 months baby. ..tried chutney powder too but she is finding little hot I could see her tears when I m feeding shall I add little jaggery powder while grinding? You can do that dear also you could add ghee with chutney while feeding. My daughter is almost 3. I was thinking about giving her some mild podi like ts. Am gonna try this recipe for sure. 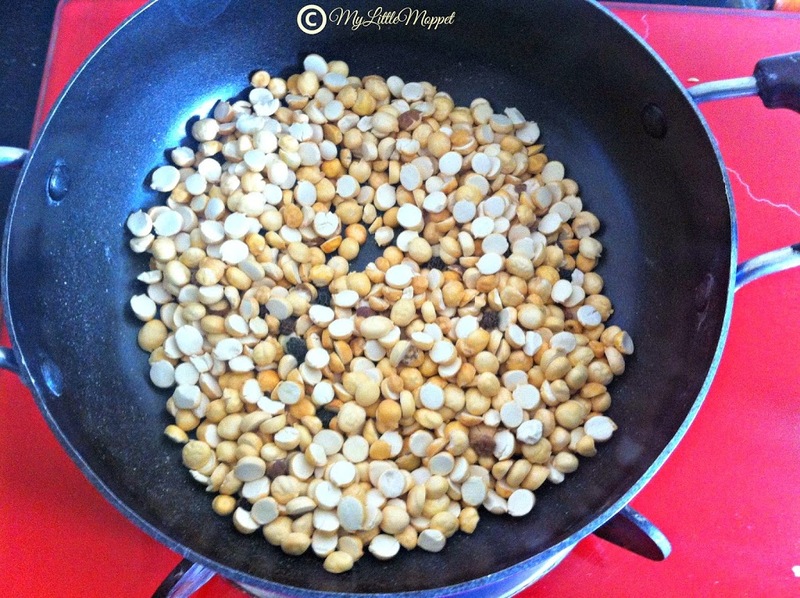 My doubt s can I add some more ingredients and increase the quantity of pepper and jeera. Pls give ur suggestion. Thanks in advance. 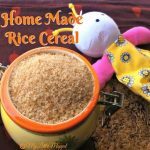 Hi Sridevi, you can try this for your 3 year old or try a the regular chutney powder for your child if she is use to having food with normal amount of spices. Hello Dr, My son is 8 months old, haven’t started with teething. Till now i am feeding dosa or idly mashed with milk. How to feed with this powder. WIll it not cause any choking? Pls suggest. You can mix the powder little in idli if you like while you mash.  Can I give this to my 8 month old child? Can besan be started for him? 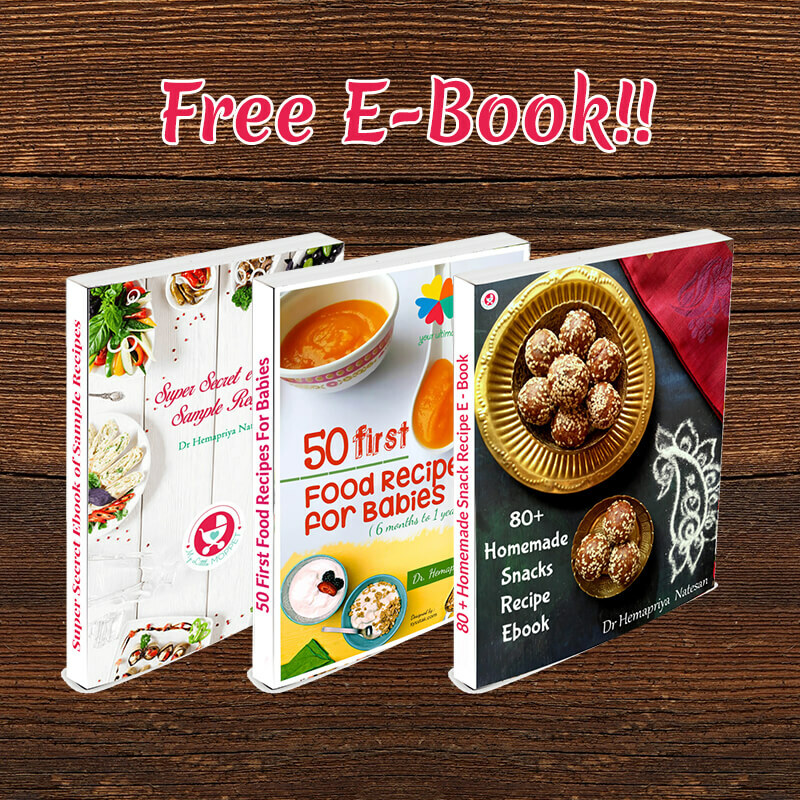 please share a few recipes. 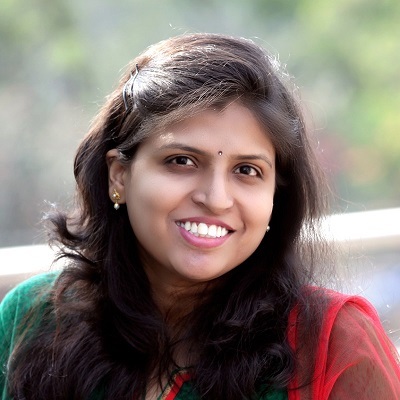 Thanks for ur ideas …really helpful even I always tried different different recipes for my 2 year old daughter..